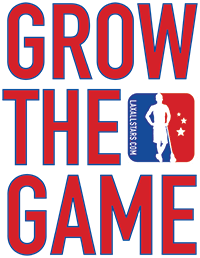 We hope these spotlights serve to help identify the clubs around the country that are growing the game and bringing a high level lacrosse experience to their regions. The summer game has changed drastically over the past decade. 10 years ago it was practically the Wild West. Some could say it still is today. Yet what’s certain is parents and players now have more access to information and training options than ever before. It’s funny that a decade ago, in a market like South Jersey, there was only one team in the offering some sort of travel program. Taking a further look into the current offering, Bill Keane, Mike Yarusso, and John Cipriani were convinced all that was out there was underdelivering and they had the tools to fix the problem. The trio planted the South Jersey Shamrocks flag in the ground in 2007 with their first two boys teams. Today, they’re proud to boast an offering of 15 teams for boys and girls across 11 grades. Something went right, right? 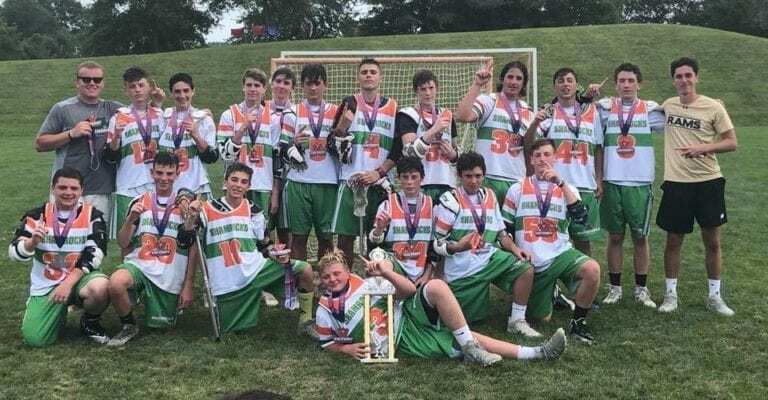 As the club scene has boomed around them, the Shamrocks leadership stayed fueled by what they were seeing in their peripherals. More than a few clubs placed emphasis on recruiting star players into their programs and then advertising them for the world and college coaches to see. It’s not that uncommon of a trend, but it wasn’t their style. 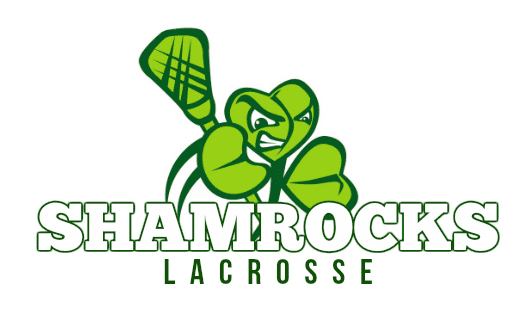 Instead of fighting over slices of the pie, the South Jersey Shamrocks start from scratch. The group prides themselves on finding eager student athletes and empowering them with education and guidance. Development of each and every player is the main focus through which they call themselves a “teaching program.” Every moment is an opportunity to better an individual and the team, not just setting the group up to be attractive to coaches on the field. They’re building kids with character and IQ, which ultimately sells itself by the time they have to make decisions about the next level. 2018 served as big year for the program, not only offering more teams than ever but sending off a core group of Shamrocks-raised talent to impressive institutions. The idea is to set the athletes up with the right program for the individual. Last year, three athletes went Division I. Zach Raudenbush and Joel Scerbo to High Point University, and Eric Sherman to NJIT. But, the focus has never just been on creating a DI pipeline. They’re just as proud to show off players like Dante Venuto and John Dias choosing the University of Scranton and Roanoke respectively. Looking at the next few classes rising through the ranks, the number of matches like these are sure to spike. It seems like almost everyday that they’re dropping updates on another commit from the class of 2019 and it’s impressive. You’ll have to follow along on social media to keep up with all of it! The program has developed a taste for bringing home the hardware, but the leadership isn’t quick to forget how they got there and what has always been the pillars of the program. Their task at hand over the next five years is to keep creating more outlets for kids to play lacrosse, structured and unstructured. 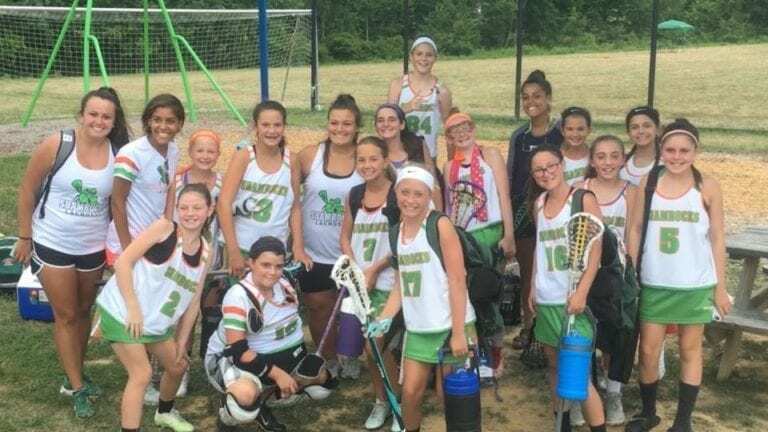 Putting kids in situations to be creative with the game and have fun translates into more comfortable lacrosse players in practice and game situations. It’s another key of their development process. Giving the kids focused “classroom time” during practice is just as important as letting them learn from each other. It’s been working so far and there’s nothing wrong with that. The day they have 100% retention is the day the South Jersey Shamrocks know they’ve mastered the science. If they stay on target, that day might be a lot sooner than further away. 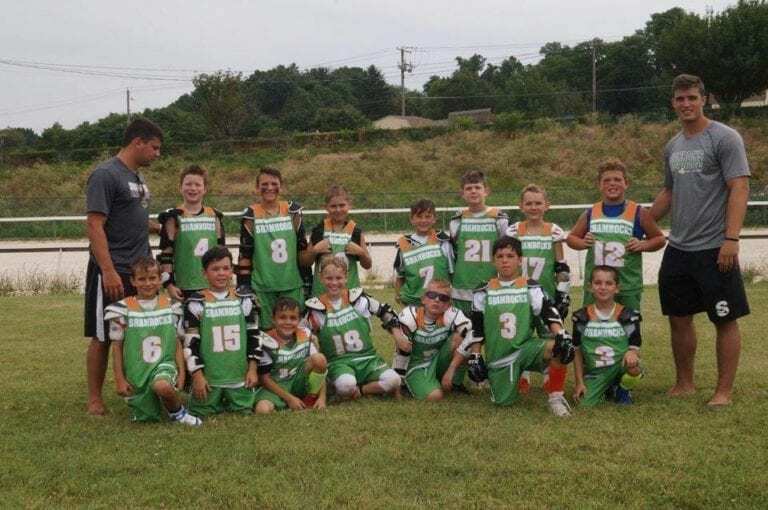 Editor’s Note: The South Jersey Shamrocks are the eldest member of the Lax Fed to get the spotlight on LaxAllStars.com! We will continue covering all of the Lax Federation teams, showing off some of the brightest and best organizations around the country. Check out our last spotlights, focusing on Maryland’s PLC, Wasatch LC from Utah and Frog Lacrosse out of Minnesota! Growing up in the Midwest, Mark always wanted to spread his wings and explore. After taking a leap of faith and moving to the Pacific Northwest, he realized his home is in Ohio. That's not stopping him from hopping on airplanes or hitting the road in search of the next adventure. Mark has been officiating for nearly half of his life and has a somewhat unhealthy obsession with crosschecking.